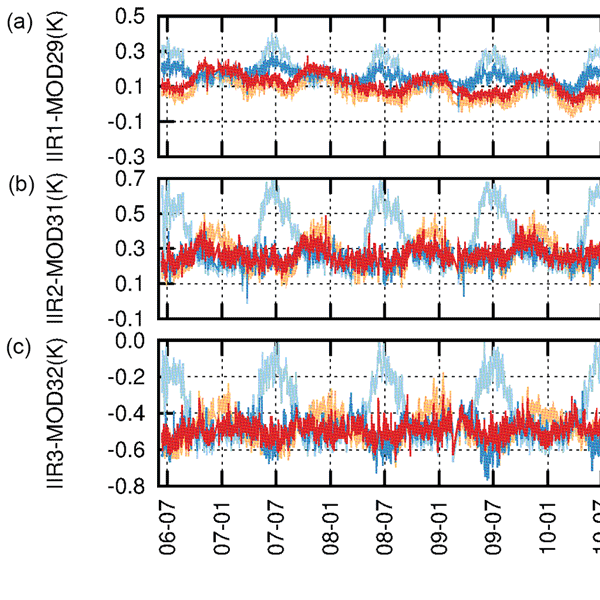 This paper describes the inversion of O3 data from MIPAS middle atmosphere spectra which requires non-LTE. 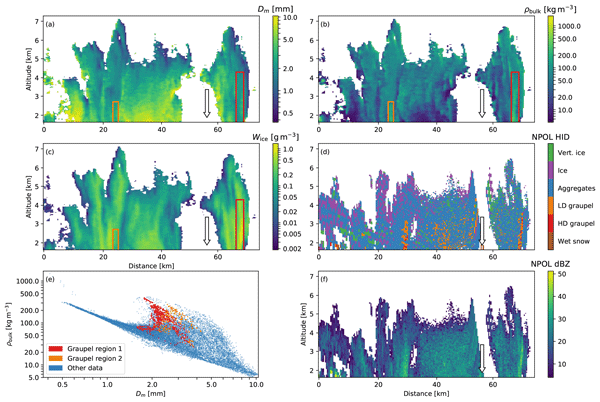 The O3 dataset comprises from 20 to 100 km, has a pole-to-pole latitude coverage, day and nighttime, and span from 2005 until 2012. 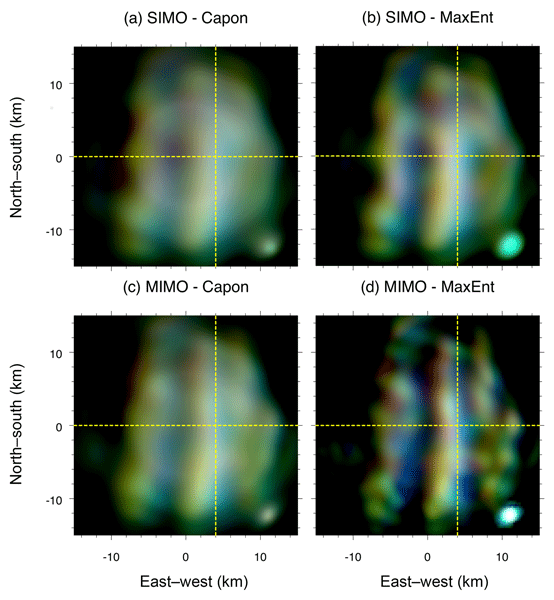 A validation of the data against other satellite measurements and an overall description of O3 is also presented. 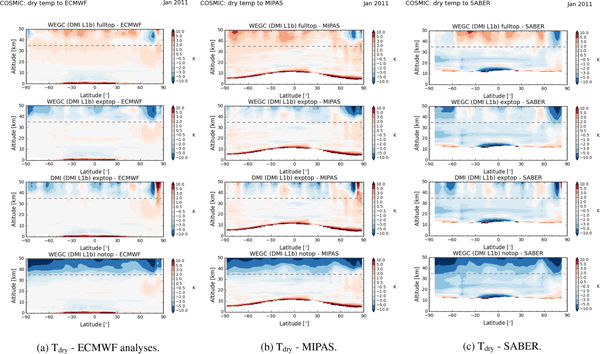 This is an important dataset for the community and describes the major characteristics of stratospheric and mesospheric O3. 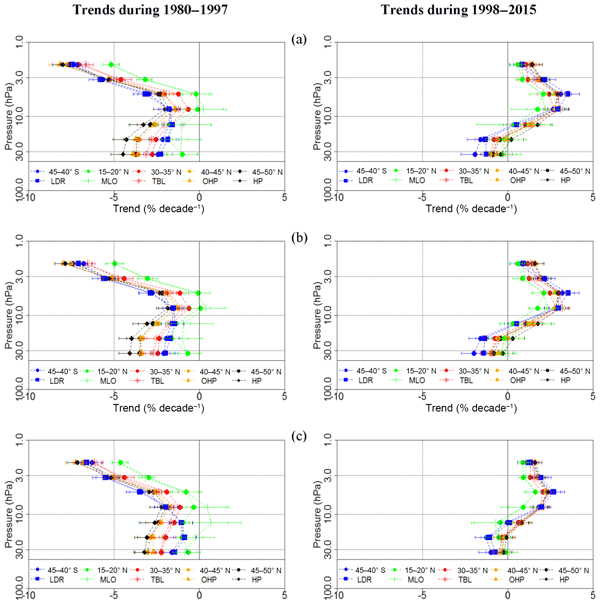 Climate data records (CDRs) contain data describing Earth's climate and should address uncertainty in the data to communicate what is known about climate variability or change and what range of doubt exists. 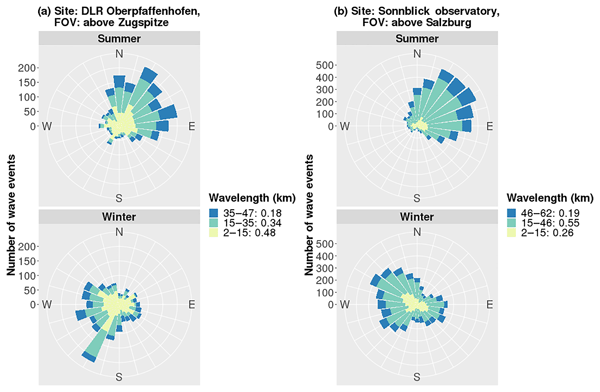 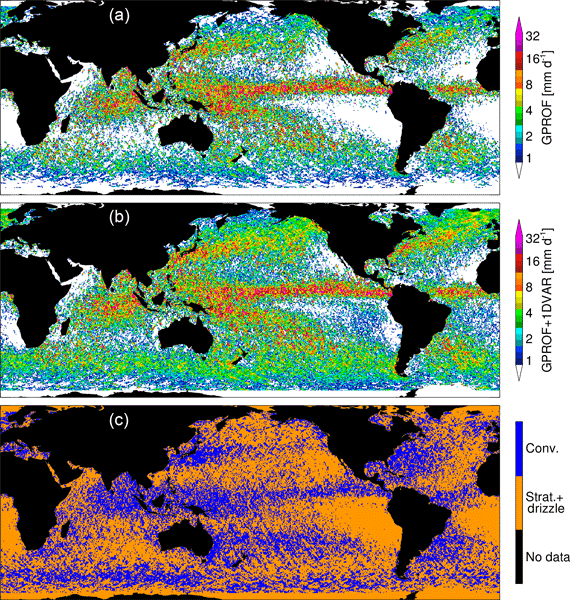 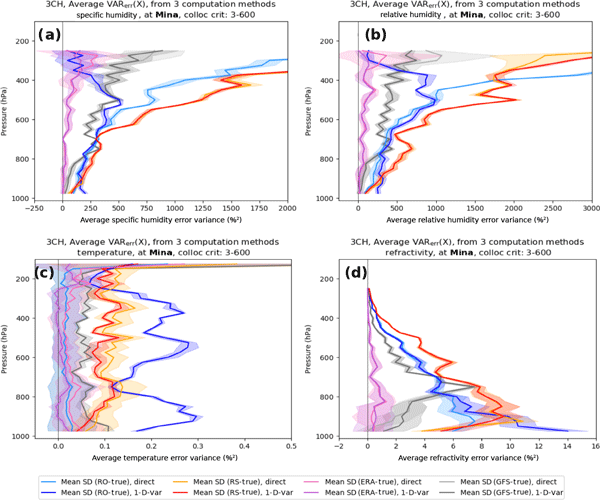 This paper discusses good practice for including uncertainty information in CDRs for the essential climate variables (ECVs) derived from satellite data. 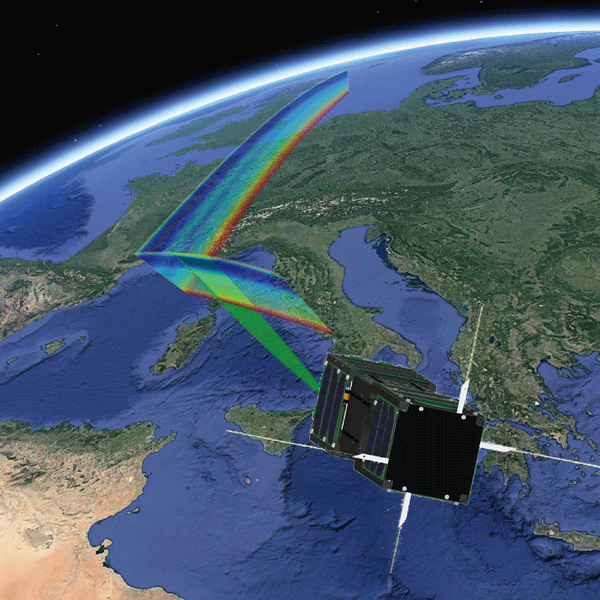 Recommendations emerge from the shared experience of diverse ECV projects within the European Space Agency Climate Change Initiative. 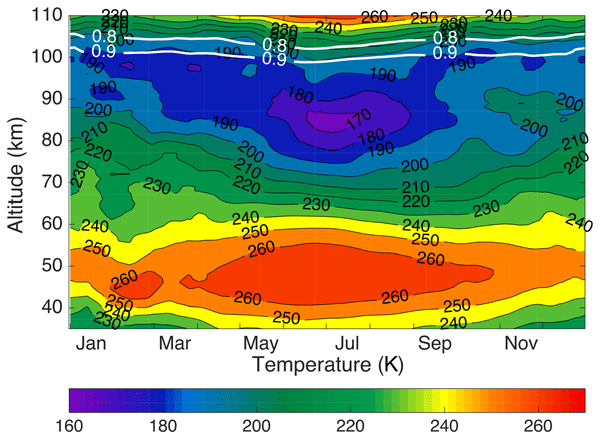 A MIPAS instrument was flown in 2002–2012 on the Envisat satellite and measured atmospheric composition. 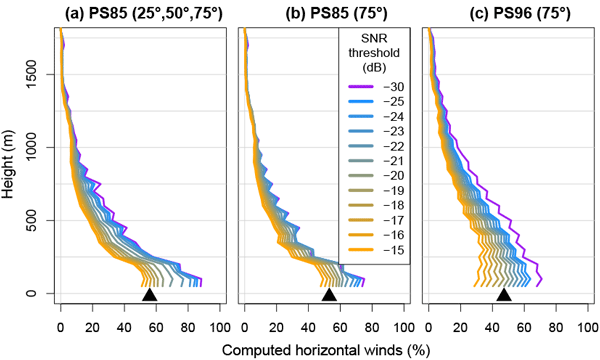 There exist four processors retrieving atmospheric profiles from MIPAS spectra. 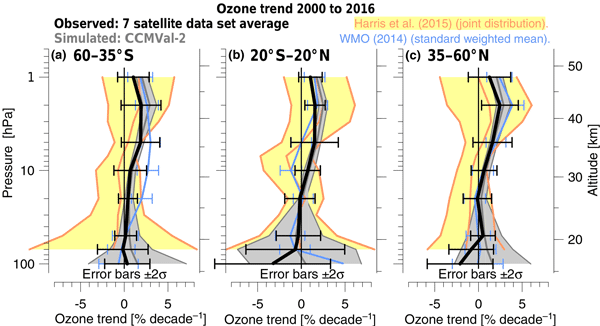 We performed a mathematically clean merging of 2007–2008 datasets of ozone from these four processors. 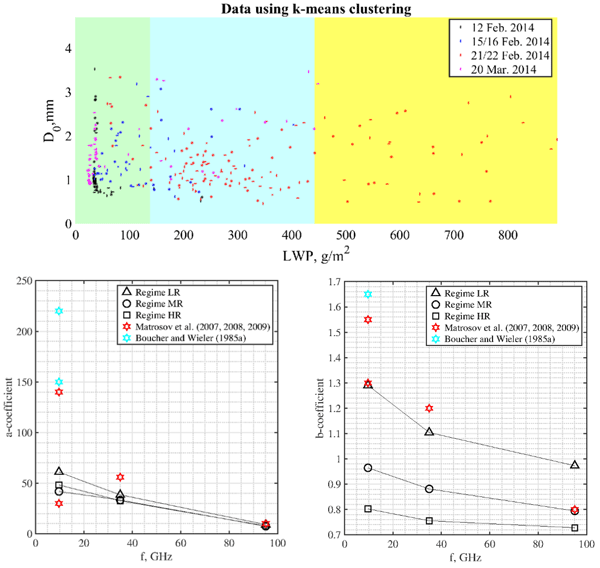 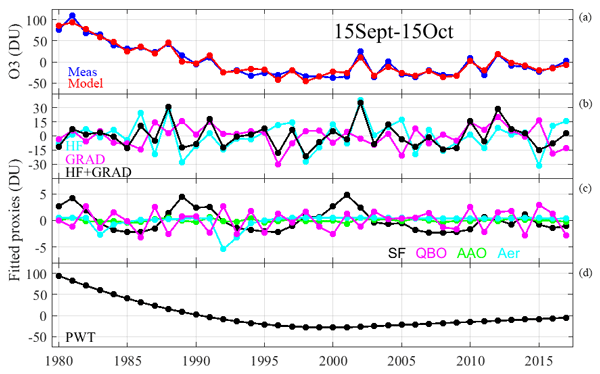 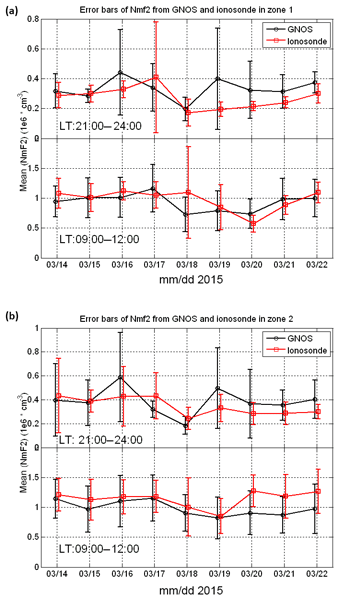 The merged product was compared with ozone datasets from ACE-FTS and MLS instruments. 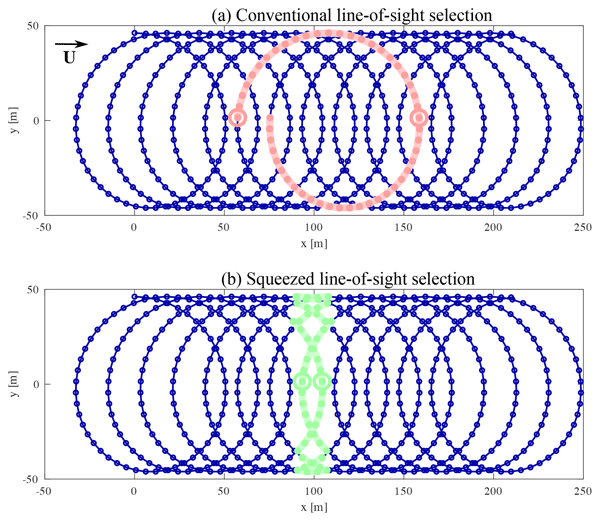 The advantages and the shortcomings of this merged product are discussed. 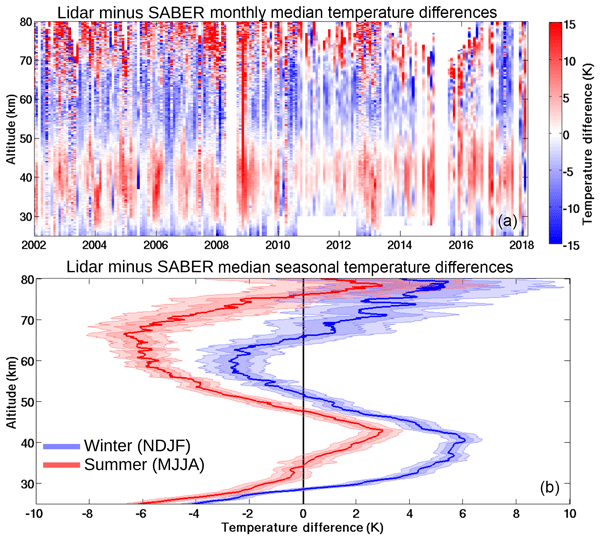 We have compared 2433 nights of OHP lidar temperatures (2002–2018) to temperatures derived from the satellites SABER and MLS. 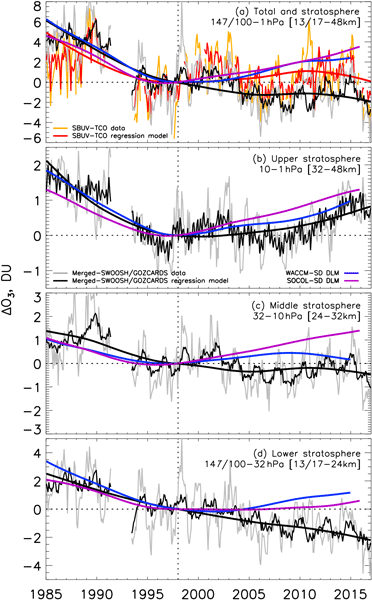 We have found a winter stratopause cold bias in the satellite measurements with respect to the lidar (−6 K for SABER and −17 K for MLS), a summer mesospheric warm bias for SABER (6 K near 60 km), and a vertically structured bias for MLS (−4 to 4 K). 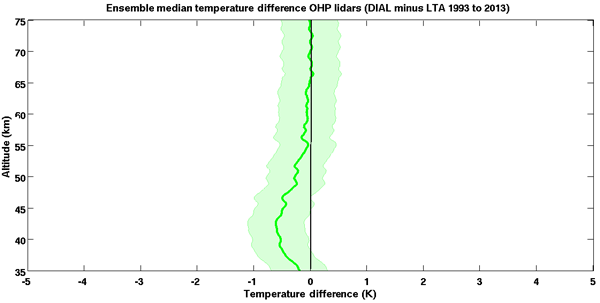 We have corrected the satellite data based on the lidar-determined stratopause height and found a significant improvement. 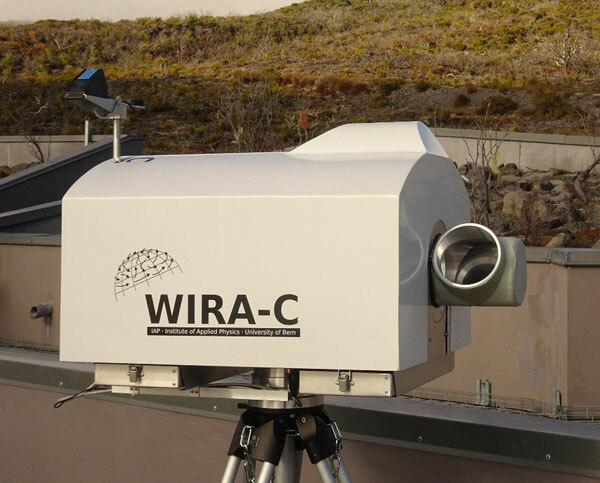 The objective of this work is to minimize the errors at the highest altitudes of a lidar temperature profile which arise due to background estimation and a priori choice. 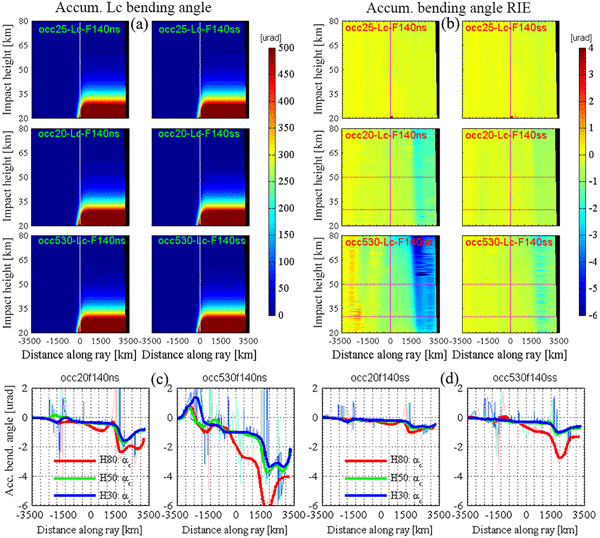 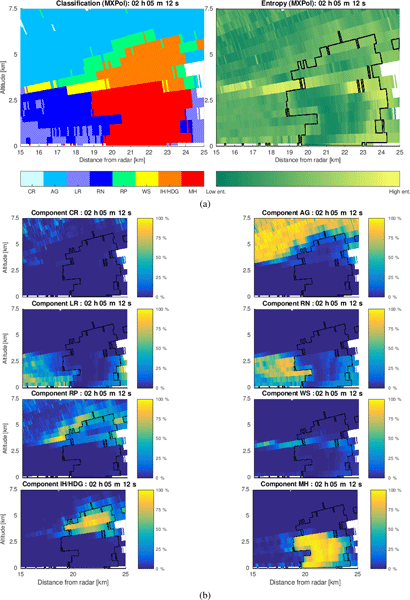 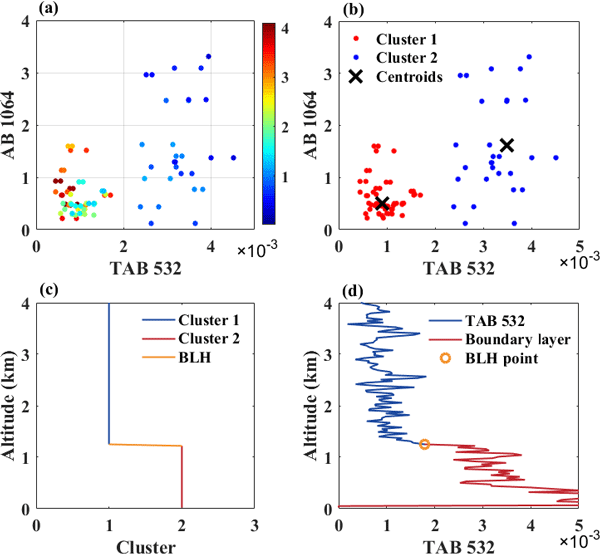 The systematic method in this paper has the effect of cooling the temperatures at the top of a lidar profile by up to 20 K – bringing them into better agreement with satellite temperatures. 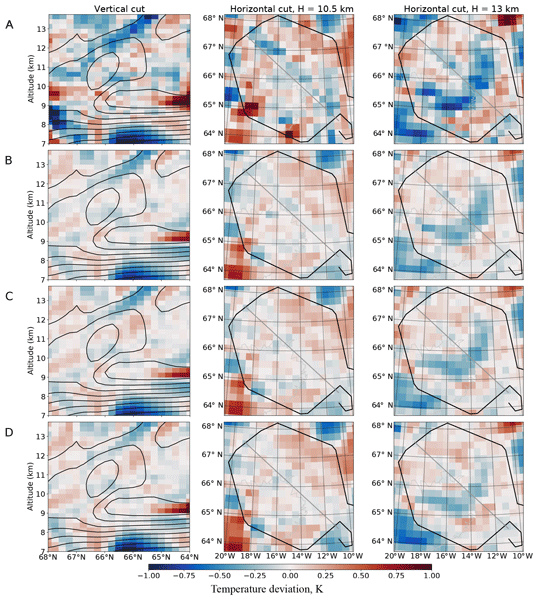 Following the description of the algorithm is a 20-year cross-validation of two lidars which establishes the stability of the technique. 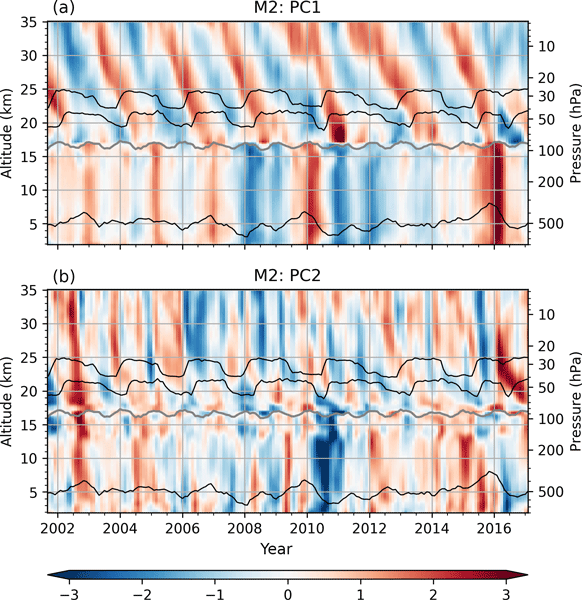 In this work we perform numerical simulations of convective gravity waves, using the WRF model. 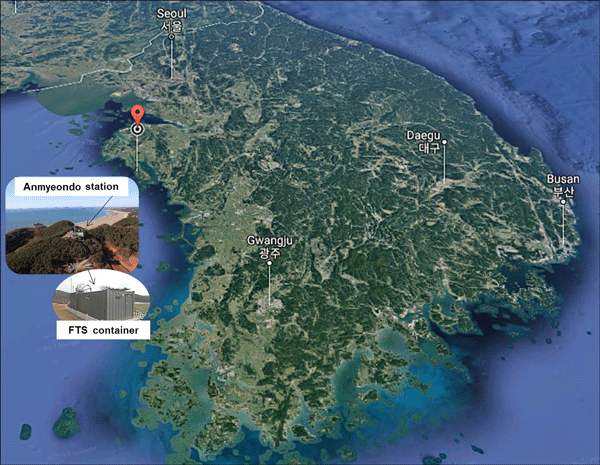 We first run an idealized and highly resolved case. 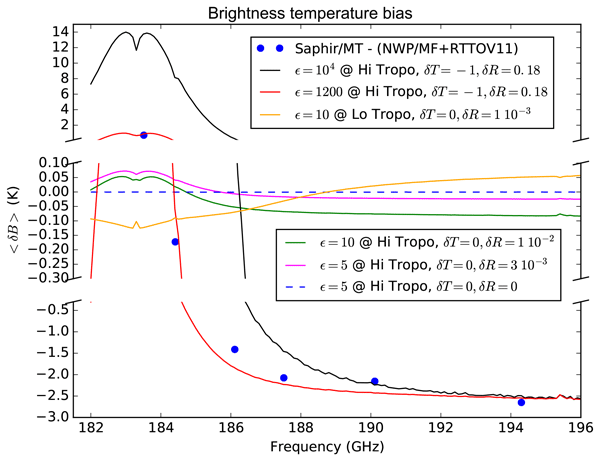 Then, we compare realistic simulations (model top at 68km) with lidar measurements of gravity wave potential energy (Ep) over southern France. 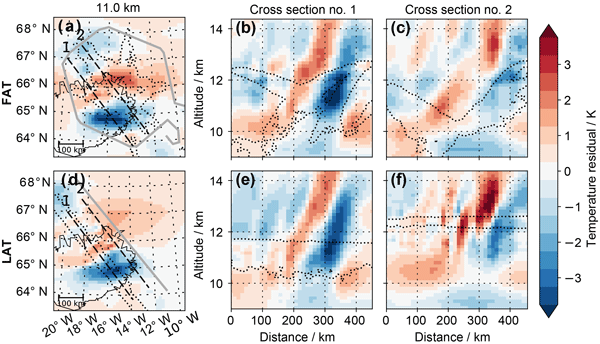 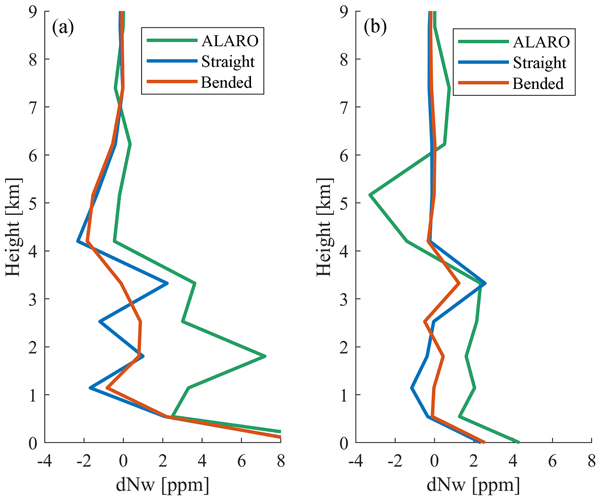 Vertical structures of simulated potential energy profiles are found to be in good agreement with those measured by lidar. 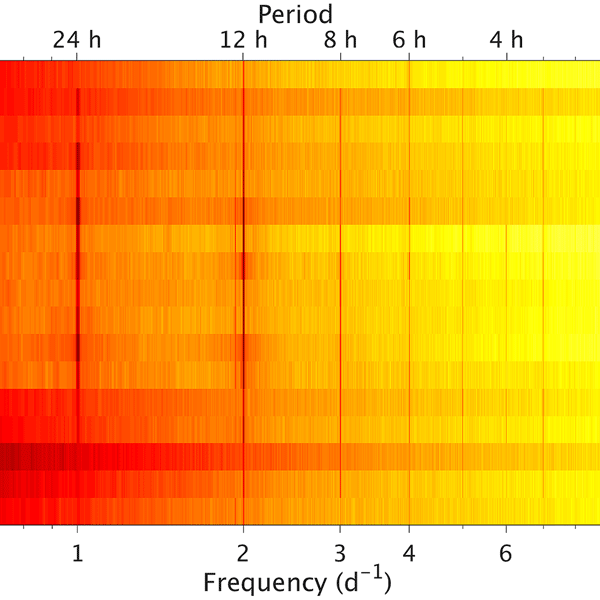 On the other hand, the magnitude of simulated wave energy is clearly underestimated. 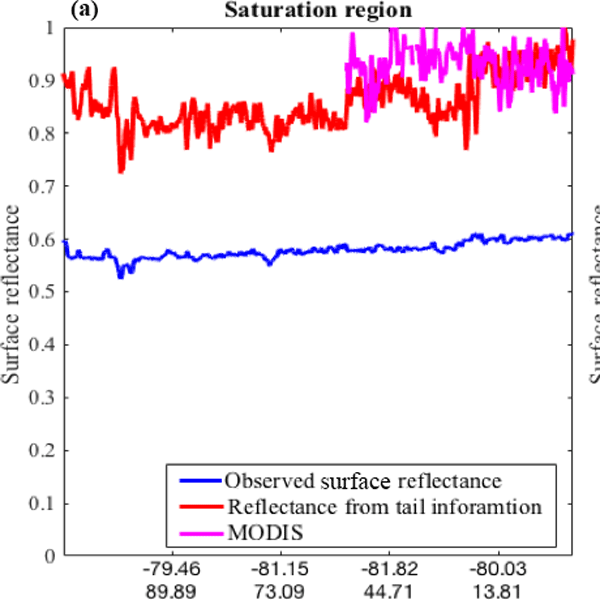 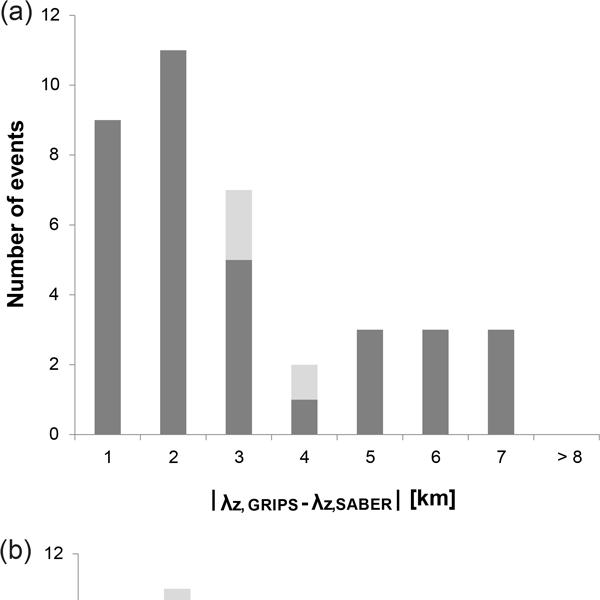 We revise selected findings regarding utilization of Global Positioning System radio occultation density profiles for analysis of internal gravity waves. 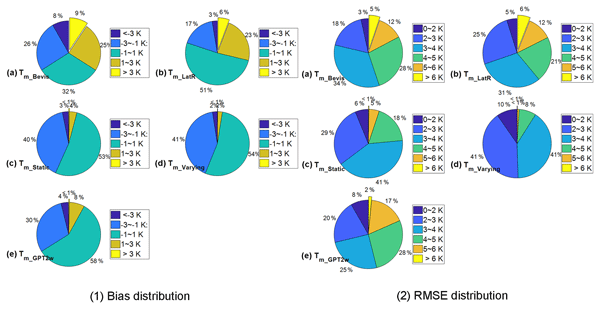 The results show that previously published results are valid only for one specific data version only. 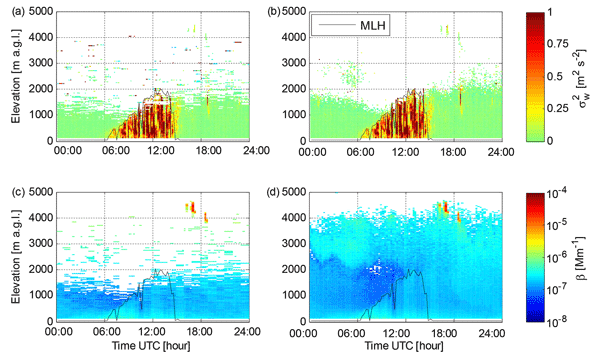 Using radiosonde profiles, we also analyze a nonhydrostatic component in temperature profiles. 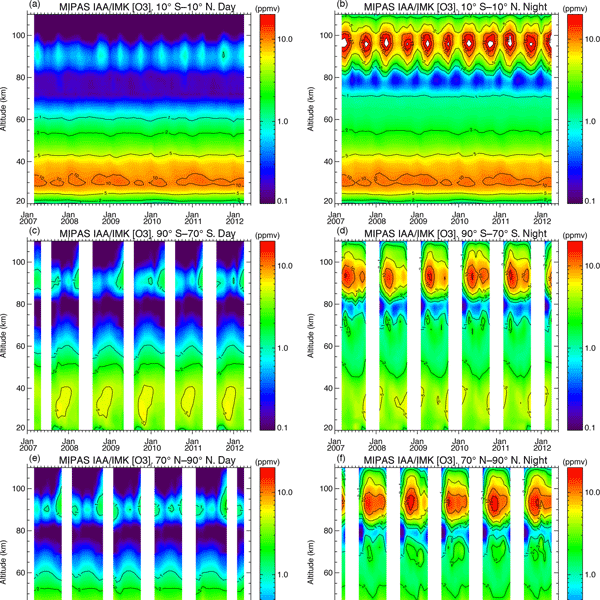 The last part presents detailed study on the utilization of density profiles for characterization of the wave field stability.